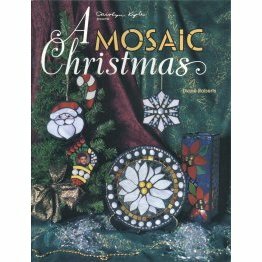 Dozens of full size patterns to make holiday ornaments, fan lamps and other holiday scenes. These items are quick and easy to build and make great holiday gifts. Projects are shown finished in full color.